Bikes: whether as a mode of transport or for sports use, they come in all types and sizes. Such diversity calls for a variety of lubricants. The same applies to quads, go-karts, trikes, etc. 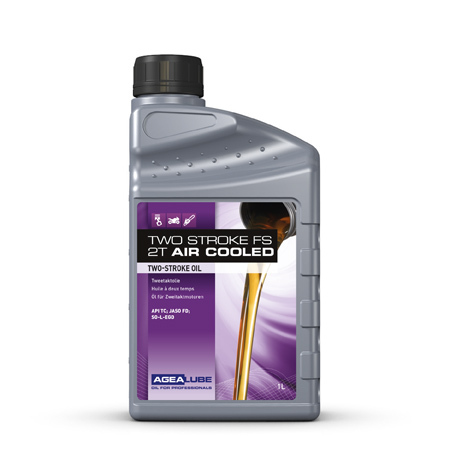 In its Sport & Bikes range, Agealube has high-quality products for two-stroke and four-stroke engines, guaranteeing optimum lubrication. For road bikes, but also for motorcycles that have to give extreme performance in sports use. Go for reliability and top performance. 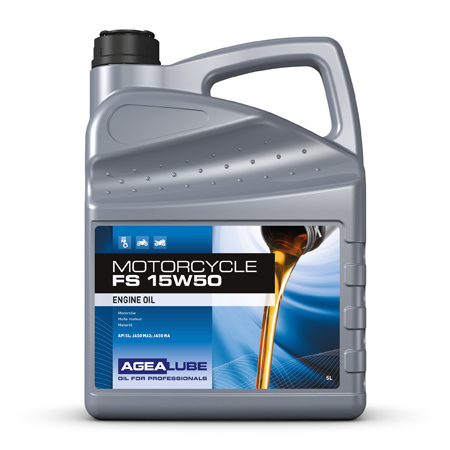 Fully-synthetic motorcycle oil, based on high-quality synthetic oil. Specially developed for modern, very heavy-duty motorcycles. 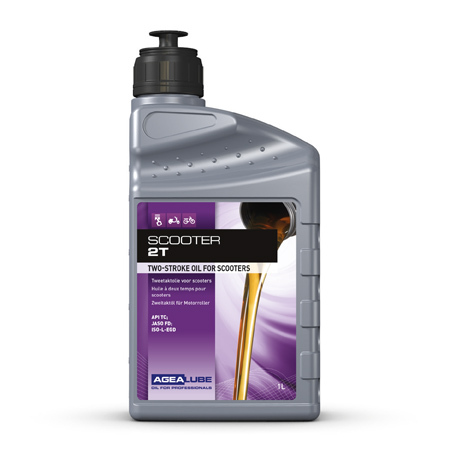 With this oil, slippage, sticking and difficulty in shifting the clutch plates are things of the past.